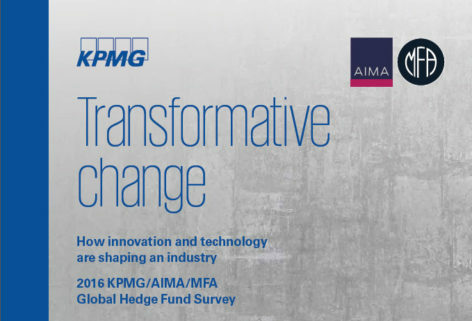 Today’s leading hedge fund managers are evolving for the future. They are striving to become more innovative. They are investing into and integrating new technologies. And they are rethinking their operating models to drive improved performance. To survive in today’s highly-competitive, fast-paced and innovative environment, hedge fund managers must remain ahead of the curve. This report provides a unique view into the competitive landscape, challenges and opportunities of innovation facing today’s hedge fund sector. We hope the data contained in this report offers hedge fund managers a valuable view into the future of the sector and enables managers to benchmark their operating model against their competitors and peers. And that the advice and insights provide managers with practical ideas to help them evolve into the future. Five disruptive trends reshaping the utilities sector Value-based pricing in pharmaceuticals – hype or hope?